Ford’s redesigned Escape crossover is a good one, but the 1.6-litre turbocharged engine makes it great. Click here for my review at Autos.ca. Mazda’s newest crossover is the CX-5, a good-looking number that also boasts the best of Mazda’s fuel-saving SkyActiv technology. I took a brief drive in a version that not many auto writers have had a chance to test: the basic GX trim, with a manual transmission, to boot! Click here to check out my Autos.ca review. 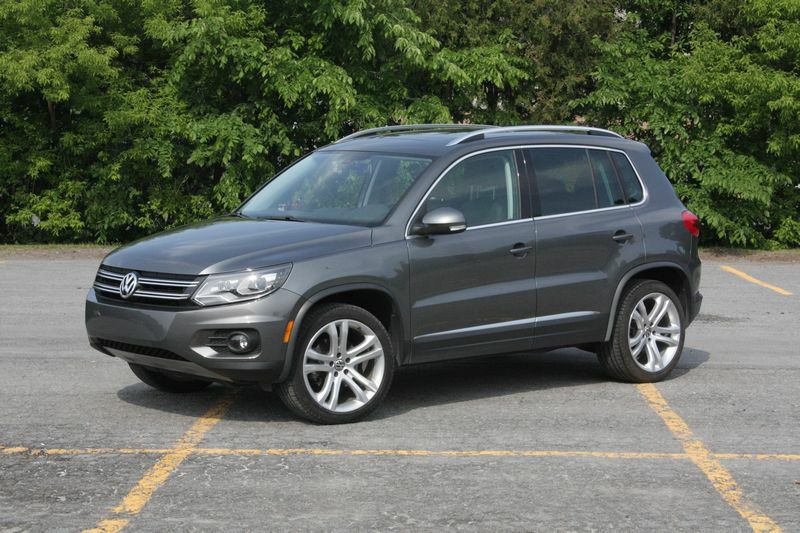 Tiguan: weird name, nice little crossover. I’m just not sure it’s nice enough to warrant it being so much more expensive than its competition. Read my Autos.ca Test Drive here. In 2011, Dodge sold 29,021 Journeys in Canada, making it the best-selling compact seven-seat crossover in the country, and second-best in the class, behind the extremely popular Ford Escape. 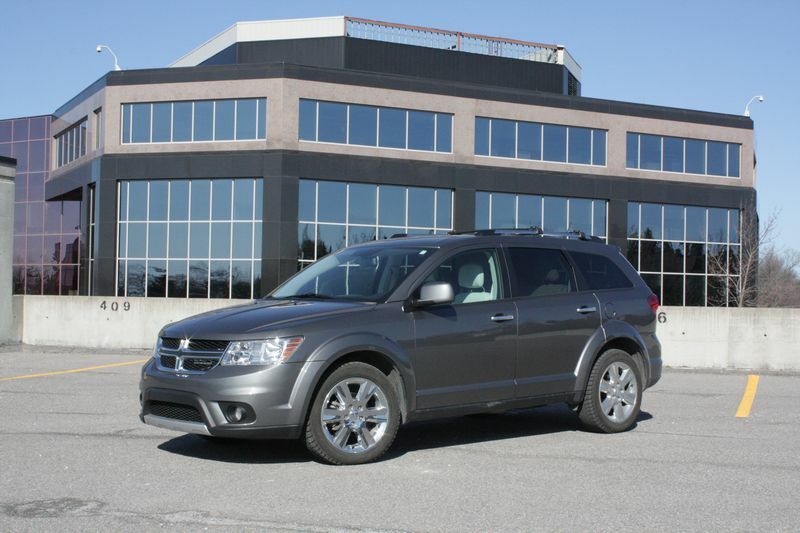 That was a 22 per cent increase over its 2010 sales, probably owing to some pretty significant improvements Dodge made to its smallest crossover model for the 2011 model year. 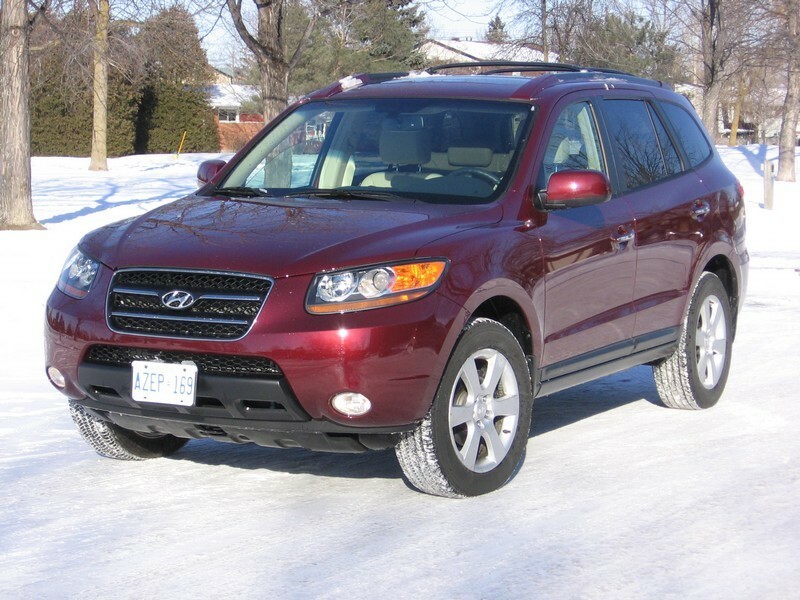 The second-generation Hyundai Santa Fe, produced between 2007 and 2012, is a good vehicle, but is more representative of the company in transition that Hyundai was then, and not the brand gunning for the top that it is now. Read my Autos.ca used vehicle review here. If you’d gone around Porsche headquarters 30 years ago muttering things about SUVs and hybrids with the sports car maker’s name on them, you’d probably have been booted out of Stuttgart faster than you’d have been able to say achtung, baby. 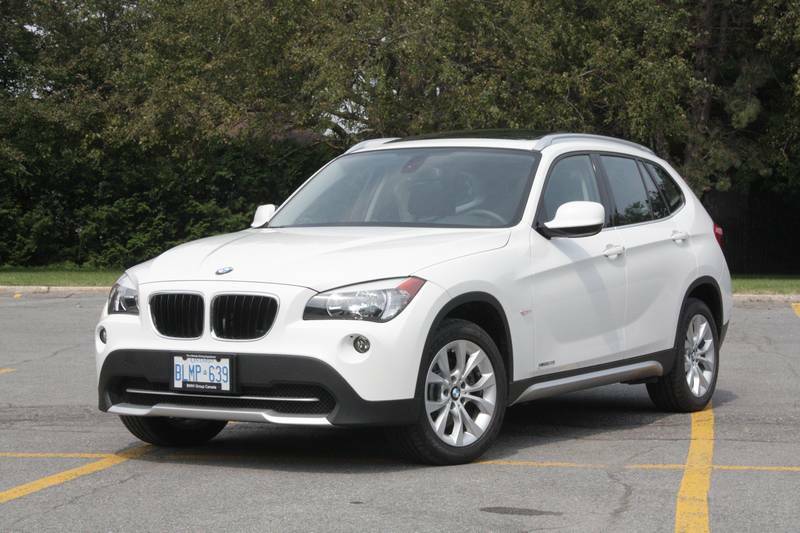 The BMW X1 is a smaller SUV with a smaller engine and, most importantly, a smaller price. At a little under $40,000, the X1 is going to attract many new buyers to the BMW brand, and that’s probably a good thing, because the X1 is missing something key to BMW’s appeal with enthusiasts. 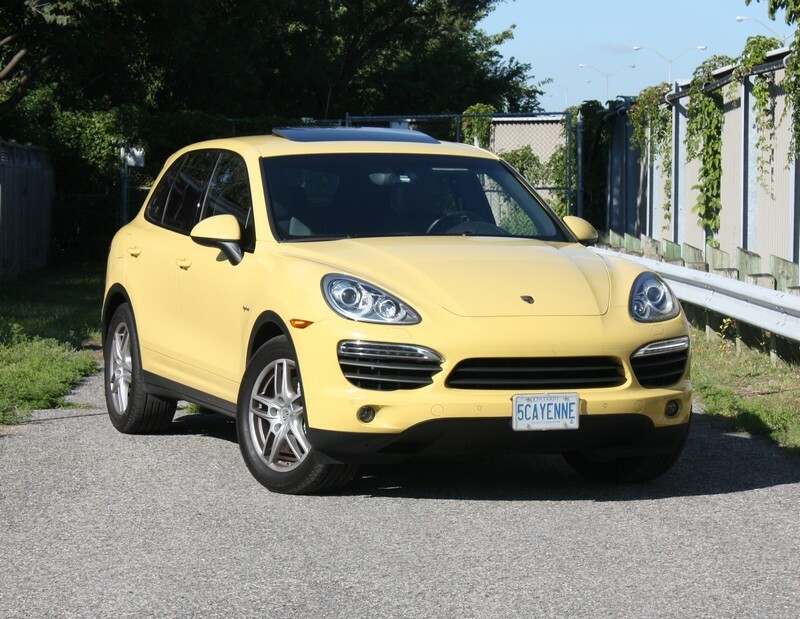 Read my review at Autos.ca.